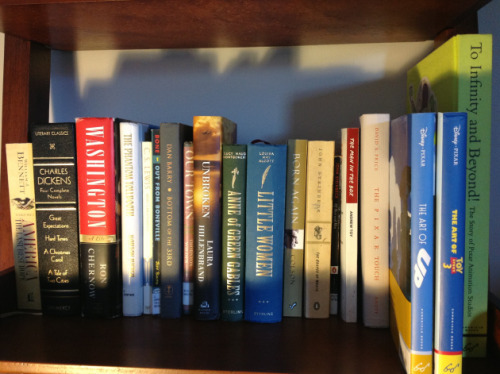 Get 30% off a signed and personally inscribed copy of My Ideal Bookshelf (today only!) as part of our most excellent Holiday Advent Calendar. Find us on Twitter or Facebook for daily updates on holiday deals and delights. Or sign up for our newsletter for less frequent (but super fun!) updates.